The Chair, Cllr Roger Phillips, welcomed people to the first RSN regional meeting. He thanked those attending for having taken on the conditions on a difficult day to be there. He stated that all the meetings would comprise presentations on a particular topic and discussion after lunch would be to agree an RSN position and /or work on the topic under discussion. He felt that it was important here that the Meeting’s deliberations contributed to the RSN response on the intended Social Care Green Paper. The meeting was really important from that viewpoint alone in his view. David Inman RSN Director explained the thinking behind the Executive’s decision to hold annual regional seminars. By its very characteristic rural areas were often peripherally located. 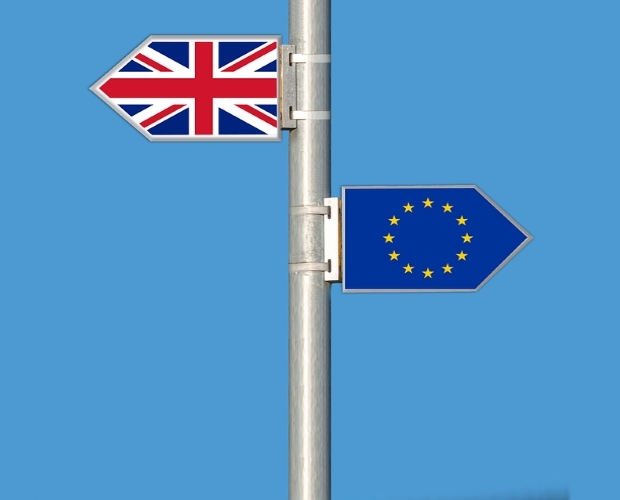 It was appreciated therefore that Councillors from some authorities might find it difficult (and expensive in these financially difficult times) to attend meetings in London. These meetings represented maybe a half -way house for some. They would however have specific work task and in no way would replicate the London meetings. 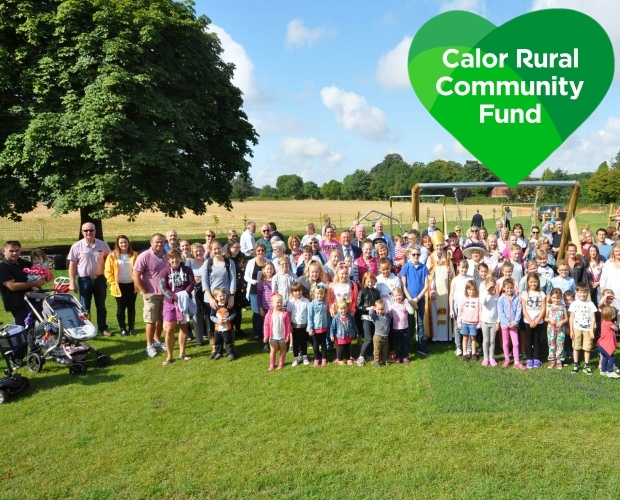 The Rural Services Network were the sole organisation in England specifically still dealing with rural service provision and governance matters and it was vital that all authorities with rural areas continued to be engaged with them. The need was now greater than ever as services were put under pressure through the cut backs. 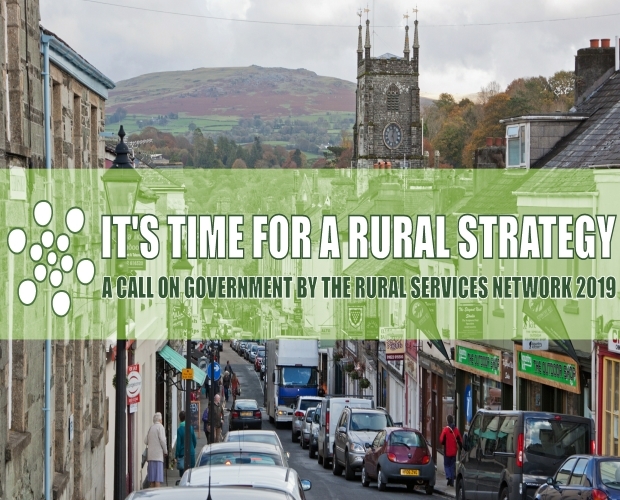 The Rural Services Network, in addition to its strong community group, was looking to strengthen its lines of communication in Westminster in the hope of firmly getting across the rural viewpoint across a range of areas. The Rural Fair Share Group of MPs had been successful and now the RSN was forming a rural Peers Panel and Rural Vulnerability Group of MPs. This was in addition to the APPG on Rural Services which the Group ran. The Group did now feel they were in a position to seek to persuade parliamentarians on rural issues. The meeting received presentations from on the topic of Health Statistics from Nicola Denis and Tom Bell. Fingertips and Local Health- what can these tools tell us about health and wellbeing in rural areas? Nicola very helpfully took members through the data that NHS England recorded across a range of different areas. The data was detailed down to mainly District level. She explained how the tool kit was designed to work and how it could be useful in terms of both area and overall breakdowns. 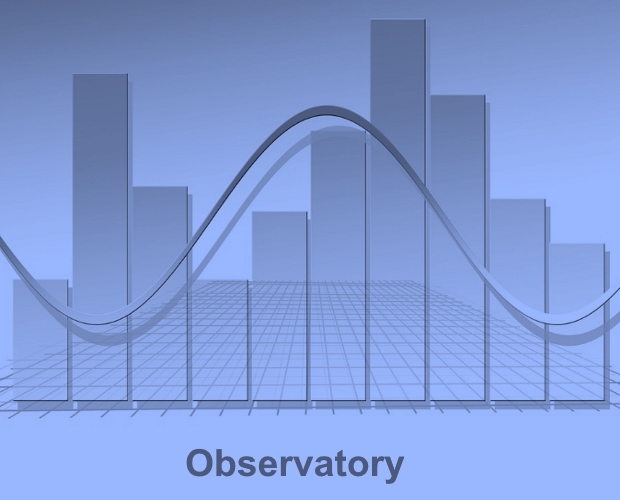 She illustrated just how the data was capable of interpretation to provide statistical information across from a health, professional and individual viewpoint. Tom had had a background spanning both commerce and the NHS. In his view the NHS were paying insufficient attention to the keeping, cataloguing and maintenance of important medical and social data. In his opinion this was particularly relevant in rural areas where because of more sparse topography and different patterns of population important messages were not being either established and subsequently heard. He asked for members to assist in a process seeking to identify shortcomings in present data compilation. Tom also felt the NHS was being slow to take advantage of available technologies. His view was that people may be far more responsive than people were predicting to having ‘technological time’ with medical advisers than travelling considerable distances and have to wait for what were relatively brief consultations on medical issues. The NHS in his view were falling behind other countries in this regard. Ivan Annibal referred to the to the call for rural research projects from the National Institute for Health Research which can be found on their website with a deadline of 24 July. He said he would be happy to advise members the RSN on some of the opportunities if members were interested. He also raised the value of linking to local Academic Health Science Networks and the RSN exploring a national relationship with them as he knew they are currently open to rural engagement. Due to the inclement weather conditions members decided to run the agenda items together. Members totally agreed with Tom Bell that the present way statistical information was kept meant that there was few clear ways that the situation as it related to rural areas, certainly in the rural areas of the West Midlands, could be accurately identified and monitored because information tended to be kept in such a general way. They agreed with the presenter that pressure needed to be brought on Government and the NHS for statistics to be kept in a fashion that would give a true insight into the problems in rural areas and in a way that allowed those problem areas to be monitored. 6.1 The lack of data so often in anything lower than District level. Parish data would, it was felt, really help parishes to look further at their role in terms of community care. 6.5 The lack of the use of technology availability in the NHS which it was felt many people would avail themselves of, as opposed to undertaking really difficult journeys. 6.6 The lack of true data of patient journey times to their nearest GP, the nearest clinic and the nearest hospital. If changes were being proposed by the NHS, decisions should be taken cognoscente of such data. 6.7 The fact that many rural people were ‘asset rich but cash poor’. 6.9 The suspicion that many ‘missed appointments’ were occasioned by transport problems- statistics needed to be broken down rural –urban so that this was capable of being more accurately recorded and monitored. 6.10 The fact that seemingly ready identification by postcode allowing easier urban- rural breakdowns was not more fully employed. 6.12 The fact that ‘rural pride’ wasn’t in anyway factored into any considerations. 6.13 The form of Community support often encouraged by ACRE required greater publicity- however it had to be acknowledged that community self- help could only go so far. 6.15 It was felt that the basic poverty in many rural areas was not being identified and that schools might have statistics that identified rural poverty that were possibly not being harnessed- like free meals and failure to join in school trips where a cost was involved. 6.17 There was a danger that cuts were in turn resulting in cutbacks that took out some of the limited rural evidence that had been available. An Audit of what data bases had disappeared and why might be very informative. 6.18 As was pointed out by Tom Bell there was an Academic Health Science Network. 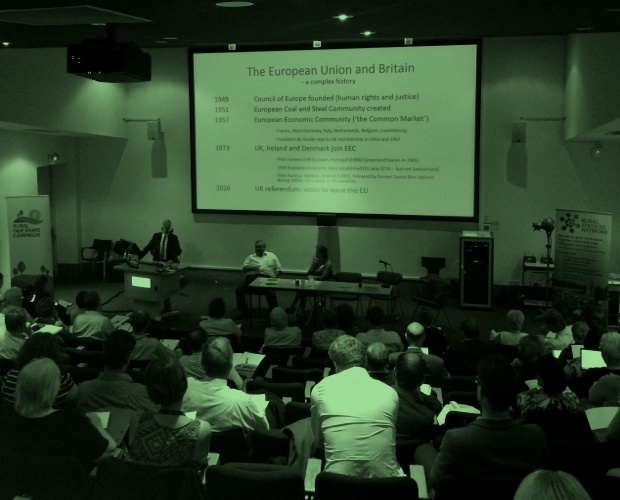 There were 13 branches across England who could make bids for research and liaison with them might be something worth exploring by authorities and indeed these regional gatherings. 6.19 The meeting felt that with the current focus on Social Care the problems building up in the Child Care arena were not being looked at sufficiently. In the view of many members the difficulties here were already worse than in Social Care and with continuing budget cuts the situation in this area was becoming very difficult. In their view government also needed to consider this area. 6.20 The members wished to emphasise the importance of ALL authorities inputting into the Green Paper consultation. Often the perceived importance of the inputs from various sectors was determined by the number and not just the quality of individual responses. As practically all authorities had scrutiny committees RSN were asked to encourage every principal council to consider making their thoughts and views known. 6.21 Members felt that a simple instruction to people claiming travelling expenses or entering time sheets to record their hours spent in travelling to destinations and then recording time spent at the destination would provide important information capable of being compiled into a strong case about rural financing. 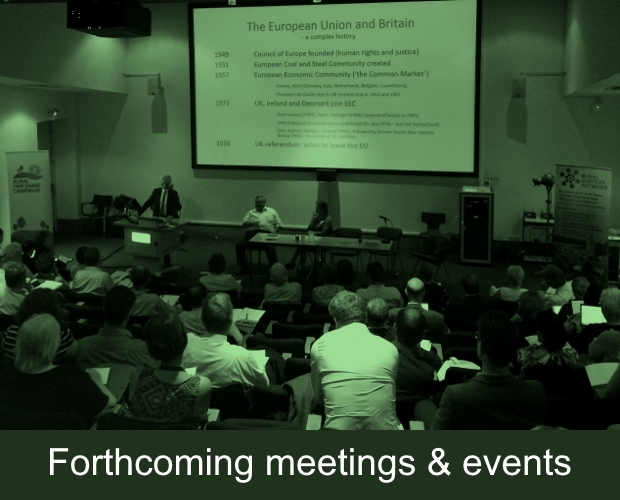 Members would therefore receive up- dates for their thoughts and comment by e mail in relation to this work area as it developed over the coming months and the subject would again be on the agenda for the next Regional meeting in February/March 2019.